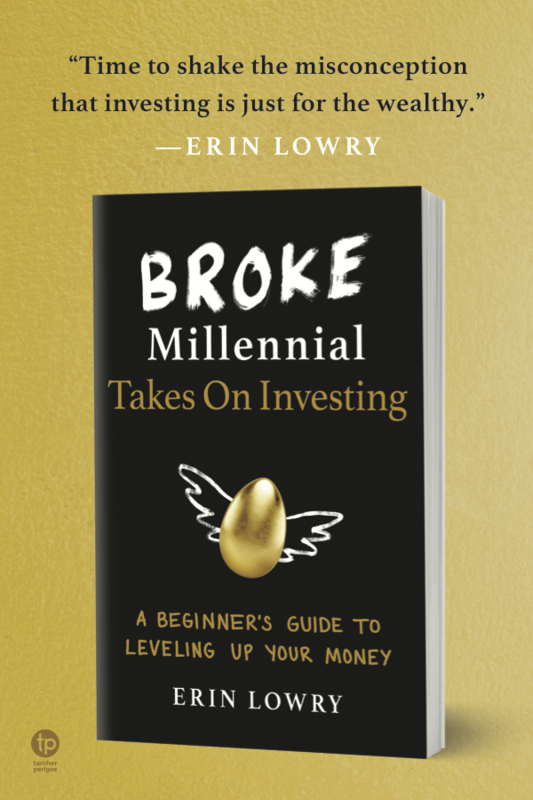 I help millennials like you get your financial life together (#GYFLT) through this blog, my book, lectures, and workshops. Preaching and finger-wagging not included. I'm here to give you practical advice so you can navigate the pesky (but important) money questions on your mind. You just graduated and don’t know the first thing about how you’ll pay for your student loans, your rent, your car, and for pizza this Friday. HOW DO I GET FINANCIALLY NAKED WITH MY PARTNER? YIKES. You feel awkward about getting financially naked in front of your partner and have no idea what co-mingling money might entail. WHAT IF I'M BAD AT MATH? THIS, THAT, AND OTHER EXCUSES. Do you also not ask for a receipt at the ATM because you’re afraid of seeing your balance? The first step is admitting you have a problem. On a hot summer’s day in 1996, a Krispy Kreme donut changed my life. Well, several dozen Krispy Kreme donuts. My mom had decided to participate in the most cut-throat of suburban events -- hosting a yard sale. Even as a seven-year-old, I could see this as an opportunity to make a quick buck by selling donuts to her customers. 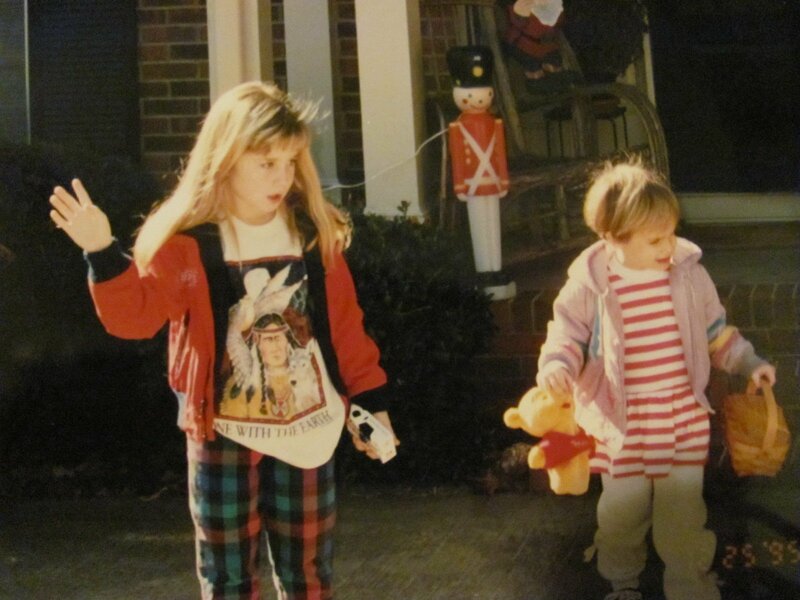 Plus, my job opportunities were limited to pet-sitting, friendship bracelet making and curb-side stands. My parents weren’t big on freebies, so even as a kid, I felt driven to earn my own money. My younger sister and I would have to pay for 50% of anything we wanted (except for Christmas and birthday presents of course). The 50% Rule even applied to college tuition, but let’s not get too far ahead of ourselves. My dad agreed to be my backer and cover the initial cost of the donuts, as well as go pick them up since I was only seven. I hired my, then four-year-old, sister and the two of us sold every last glazed donut for the marked up price of fifty cents. Feeling the weight of all those quarters in my teal fanny pack, I imaged what I could buy at Toys-R-Us: a Super-Soaker. Maybe even two! My dad scooped up the fanny pack and carefully counted out the money on our picnic table-turned store-front. He then proceeded to give me my first lesson in economics. “You have $30 here,” he said. I’d never felt so cheated in my life. This moment, served as one of many that put me on a path towards understanding the value of a dollar and the work that goes into earning money. Since then, I graduated college debt-free, moved to New York City and still saved while making next-to-nothing, took risks in my career, understood how to invest, and developed a skill for negotiation. I’m here to help you get your financial life together and go from flat-broke to financial badass! Fill out the form at the bottom of this page to get started with my #GYFLT Worksheet.